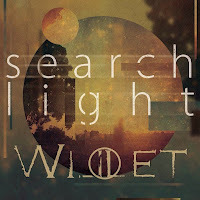 HeirChex Digital Servicing: Willet "Searchlight"
Feel free to email with prayer requests/questions. 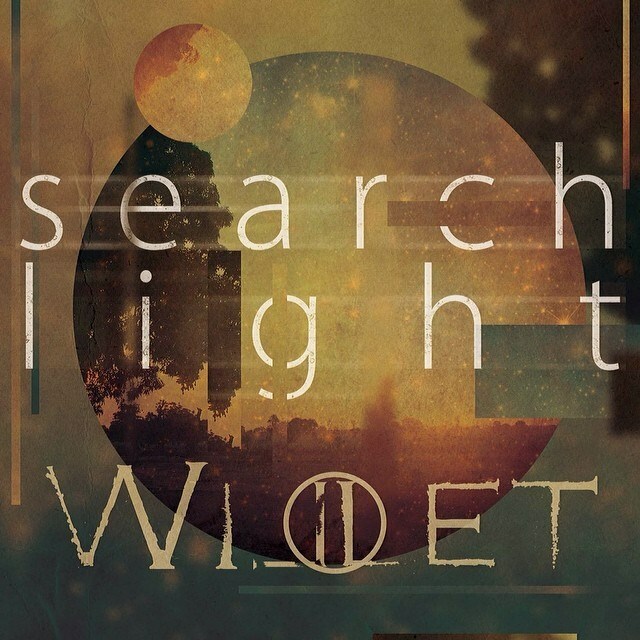 Words by Jeremy Willet, Music by Willet! !!! E - G#m - A "
Your light will guide our feet! Your word is a searchlight, Your word is a searchlight!